Universal is making a sequel to the 2013 horror hit Mama. Dennis Widmyer and Kevin Kolsch, the duo behind the horror movie Starry Eyes, are in final negotiations to rewrite and direct the sequel to Mama. 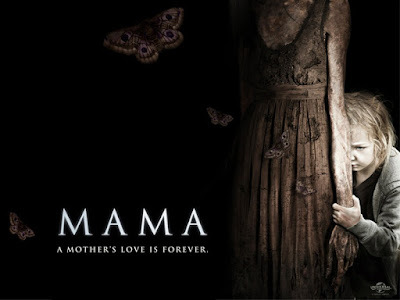 In Mama, directed by Andres Muschetti and exec produced by Guillermo del Toro, two kids, orphaned and left in the woods for five years are taken in by their uncle and aunt. But they unwittingly also bring with them an evil force. Jessica Chastain and Nikolaj Coster-Waldau starred in the movie that grossed $71 million domestically on a budget of $15 million. Scott Bernstein and Russell Ackerman are producing. Lava Bear is also producing.